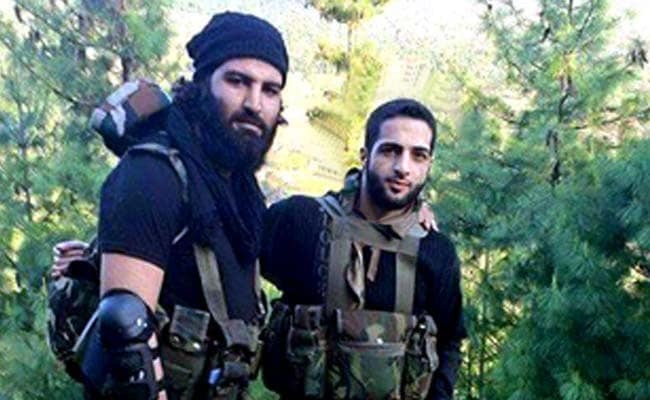 Sabzar Ahmad Bhat, who succeeded Hizbul Mujahideen commander Burhan Wani, was killed in an encounter with security forces in Jammu and Kashmir today. Bhat was one of eight terrorists killed in separate operations today. While two of the terrorists killed - including Bhat - were holed up in a building in Pulwama district's Tral sector, six others were killed by the Indian Army as it successfully blocked an infiltration attempt along the Line of Control or LoC in Rampur sector in Baramulla district. One person was killed in Tral as huge protests broke out in the valley after news of the death - seen as a major setback to the terrorist network - spread. Protesters clashed with law enforcement in Anantnag, Shopian, Pulwama, Tral and Srinagar leaving dozens of people injured. Mobile internet services that were briefly restored this morning were snapped again. Shops, schools and colleges in many parts of the state closed down.